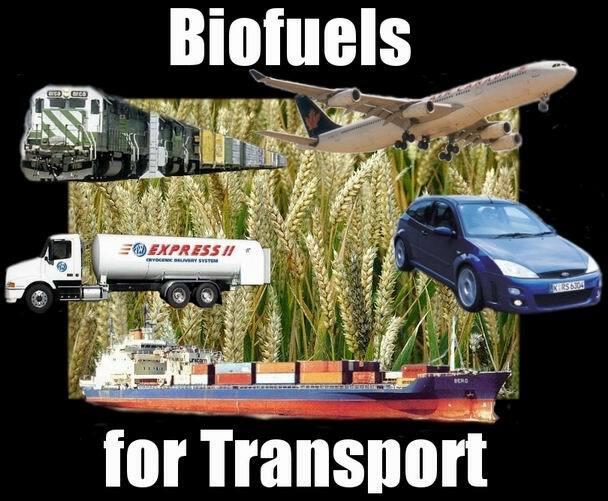 Biofuels: bridge to independence from oil or too energy intensive? I'd like to get your opinion (based on solid, well-sourced information) about how realistic it is that rapid development of America's biofuels infrastructure (ethanol, biodiesel, etc.) can have a significant positive impact on helping to free us from dependence on foreign oil as soon as possible. Even if just as a transitional energy source. Folks like David Pimentel at Cornell say biofuels, especially corn-based ethanol, take more energy to produce than they will save us. Is this true and is there a way around this problem? Are any particular crops, or perhaps some kind of weedy, low-input grass, better candidates than corn or soy for mass production of biofuels? Another criticism of biofuels is that reliance on them will be a threat to our food supply, as valuable food crops will be diverted to meet our energy needs. How accurate is this? I'm looking forward to whatever information you can provide about whether and how biofuels can simultaneously help us quickly (over the next decade) achieve freedom from foreign oil, boost our national security, reduce our greenhouse gas emissions, and save consumers and businesses money. Conservation Value Blog is Launched! We are proud to launch the Conservation Value blog, a forum for discussion related to the mission of the non-profit sustainability organization, Conservation Value: to promote the benefits of sustainability by helping consumers, companies and government agencies find opportunities to simultaneously benefit the environment, save money and improve their health and quality of life. Conservation Value aims to debunk the myth that protecting the environment is always harmful to the economy and to foster its replacement by positive vision of sustainability as the smart path to becoming wealthier, healthier and safer communities. So come here to discuss, debate, share, detail, brag about, and let the world know how you, your business, your agency are benefiting from using green products, services and sustainable living, business and land management practices (for further definitions of "Green" and "Sustainable", visit the Conservation Value web site. Even better, let us know what is NOT working and what we need to do to better advance sustainability. I will post further thoughts here as they come. Look forward to your contributions!